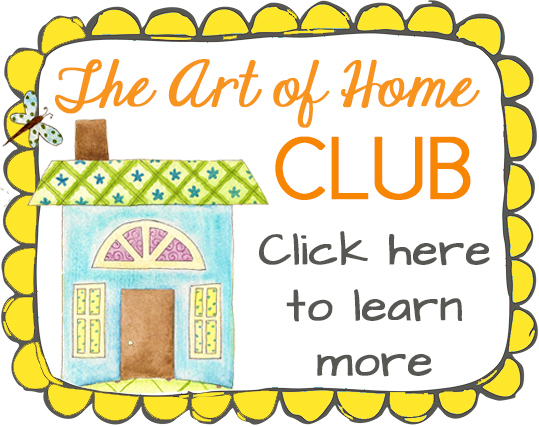 « 2 Super BONUSES for The Art of Home Club! 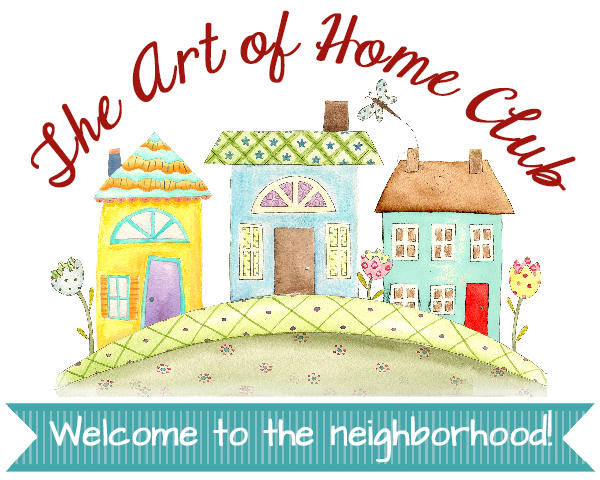 We are gearing up to open The Art of Home Club to new members soon! Woo hoo! We have a lot of really exciting things going on in the Club, and I’d love for you to be a part of it! But- we only up enrollment a few times per year. 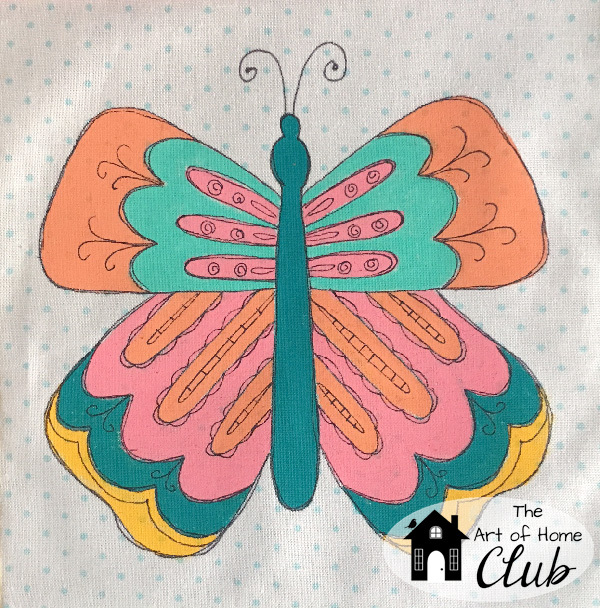 The Art of Home Club is an exclusive “neighborhood” for friends who want additional monthly projects and patterns from The Art of Home. Members have access to exclusive members only videos and other content, plus new patterns and projects as they are released every month. The Club will be open to new members from Wednesday May 9 to Tuesday May 15, 2018. I have an AWESOME bonus for everyone who signs up on the first day (Wednesday May 9)- I will be announcing it soon! * A new project pattern every month. 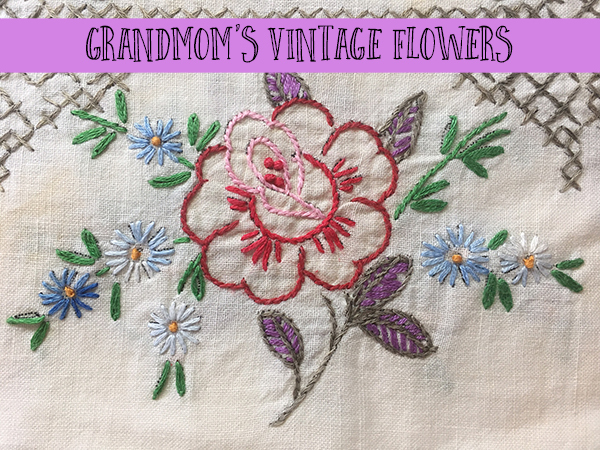 There are a variety of projects, like quilts, table runners, mug rugs, pin cushions, tote bags, pillows, ornaments…. 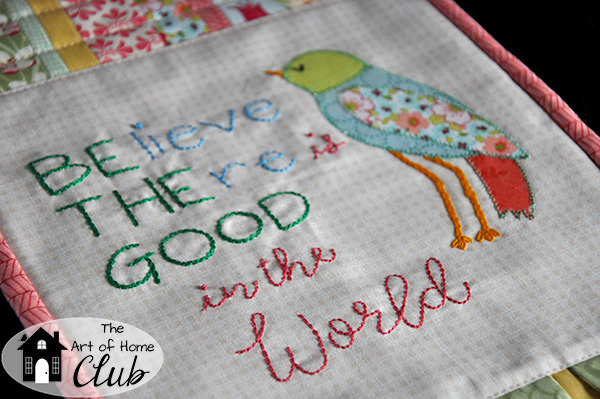 Most patterns have a choice of embroidery and applique patterns, so you can create a project that’s all your own. * A new collection of adorable embroidery patterns every month. * Mystery Sew Alongs. These are really fun! You will receive a small part of a larger project to work on each month, but you won’t know what the final project will be until the end when we put it all together! 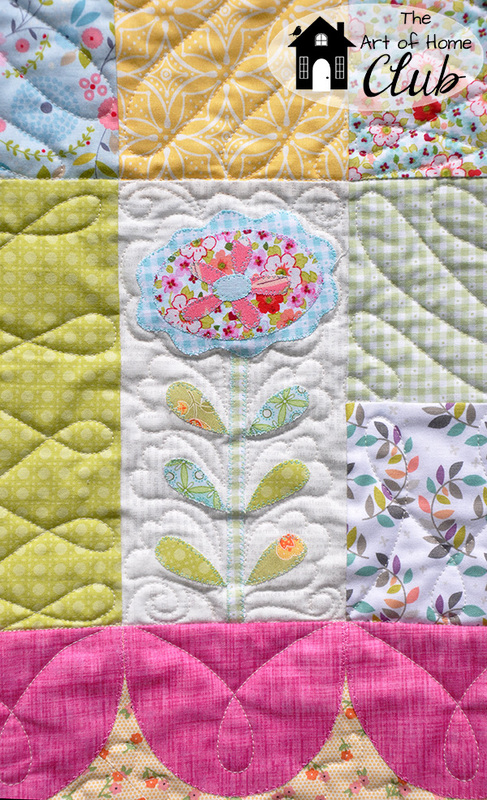 * Helpful tips for mixing and matching your projects and patterns. 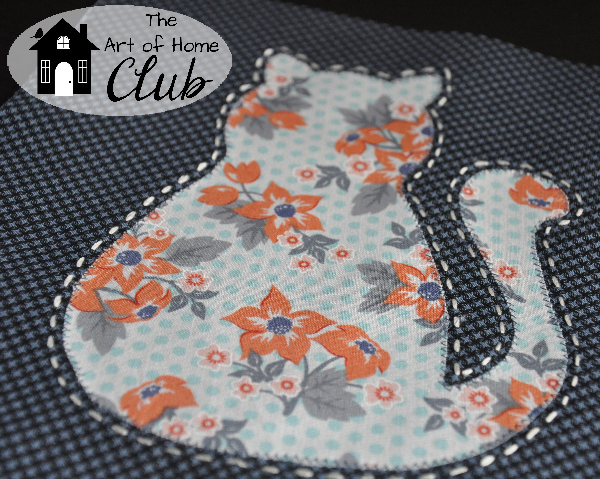 For example, you could use Month #1 embroidery patterns with the Month #3 project- YOU get to be the designer! 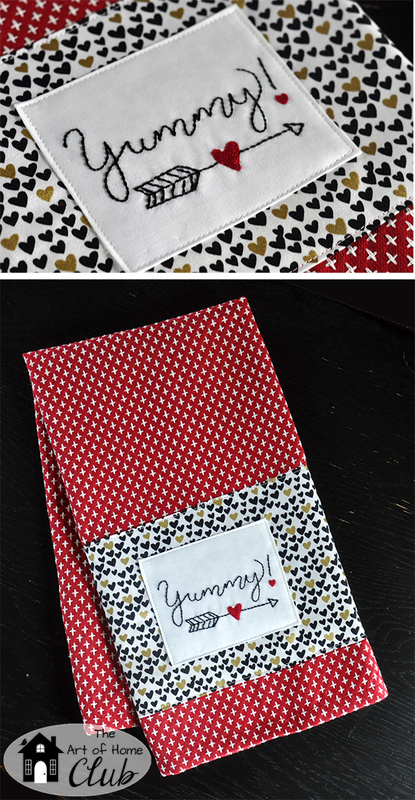 * Tips and instructions for making the projects without embroidery, for when you need to make something really quick! 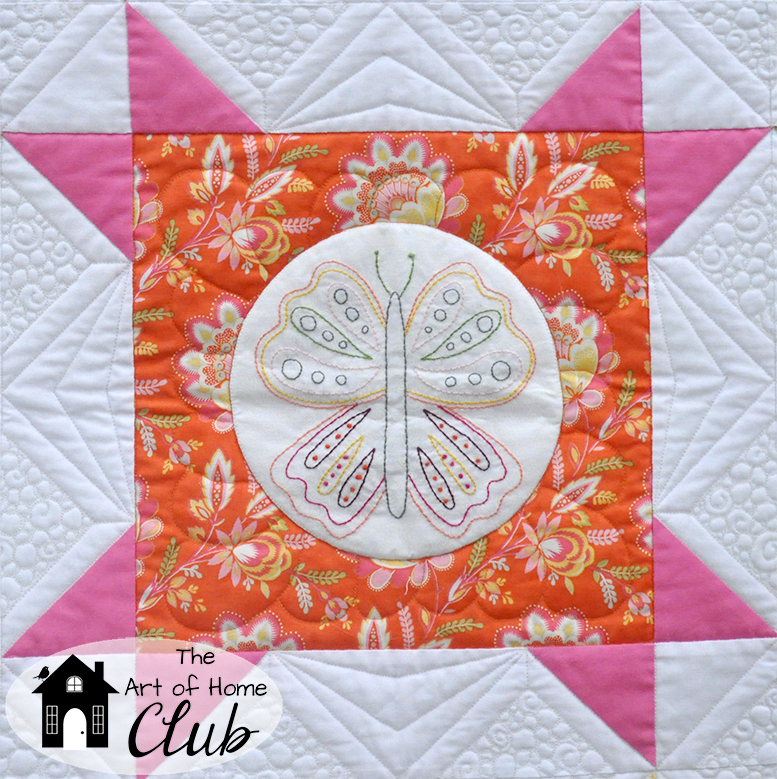 * Club Bonus Projects and Patterns that expand your creative possibilities even more! * You have 24/7 access to your patterns, videos and content. Log into your account anytime to download patterns and watch member exclusive videos. 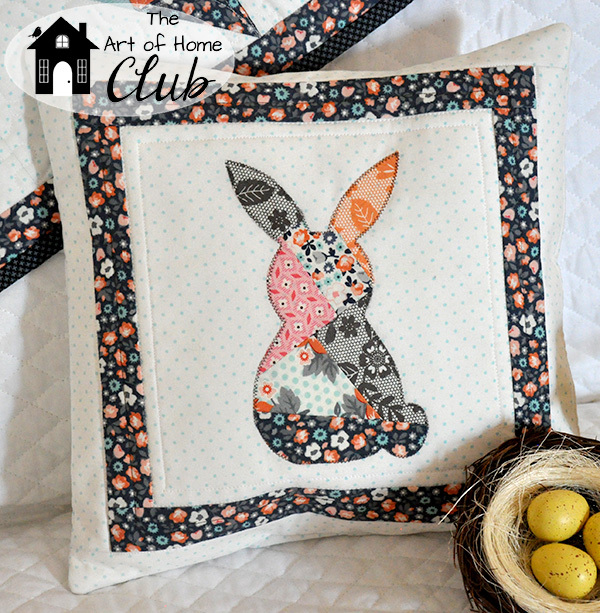 * Free Block of the Month Patterns included with membership- no need to sign up for the BOM each year. 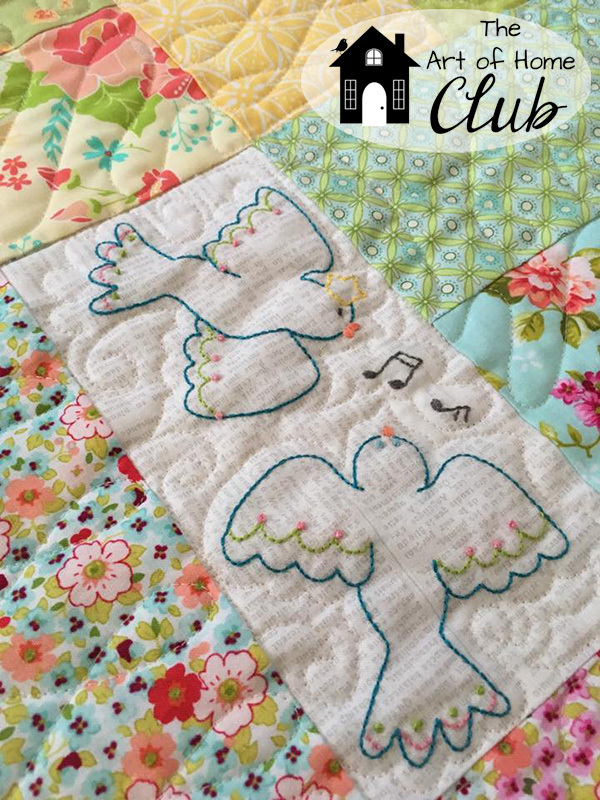 Just log into the Club website to grab your BOM patterns- no more looking for your emails! * Community. 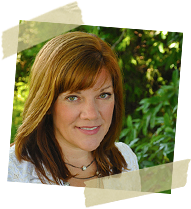 Share your projects, tips and questions with other members in our Members Only Private Facebook Group. * Member of the Week.” Each week, we profile a different Club Member- it’s a really fun way to get to know each other and make new friends! * Exclusive Member Discounts – save 10% on books, fabric, patterns and notions in our shop EVERY DAY. * Club exclusive tutorial videos. * “Grandfathered” Pricing. As long as you remain a member in good standing, your price will never go up! * Additional Collection Purchases. If you are interested in previously issued collections, you have the option of purchasing them “a-la-carte” as long as you are an active member. These collections are available ONLY to Club Members. 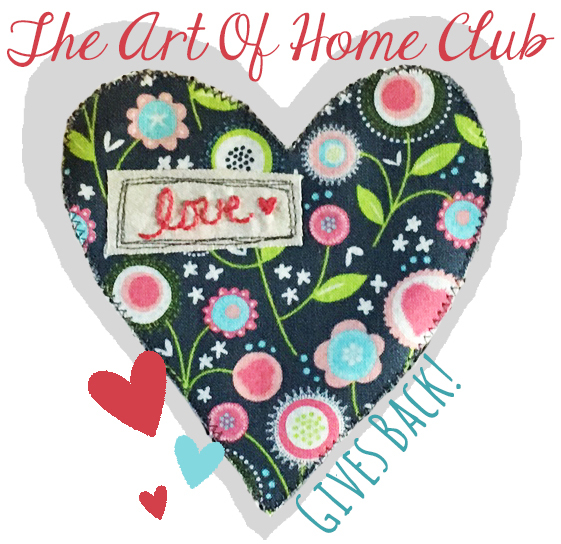 *Be a part of The Art of Home Gives Back. Each quarter, our members vote on which charity/organization we would like to donate to. 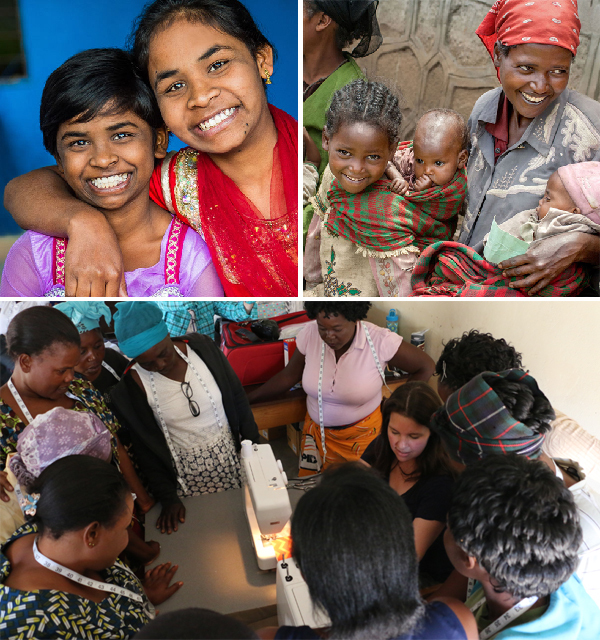 Previous recipients of our charitable giving (through the Club funds, at no extra cost to members) include St. Jude’s Hospital for Children, sewing machines to help impoverished women start businesses to support their families, and feminine hygiene program in Africa so girls don’t miss a week of school every month. Please sign up for our “waiting list,” so that when we open up to new members, you’ll be the FIRST to know!! Remember- there’s a SUPER BONUS for those who sign up on the first day! 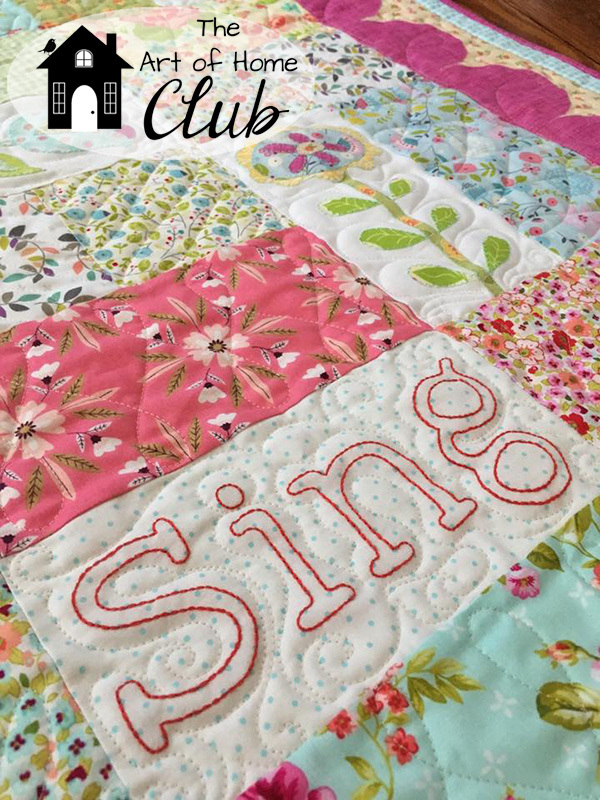 Projects below represent the types of projects and patterns that we do in the Club- there are new projects & patterns every month! If you join after a particular pattern collection has been released in the Club, you will have the option to purchase previous pattern collections that you may have missed. These projects are all CLUB EXCLUSIVE and are not available on my website or any other website or publication. 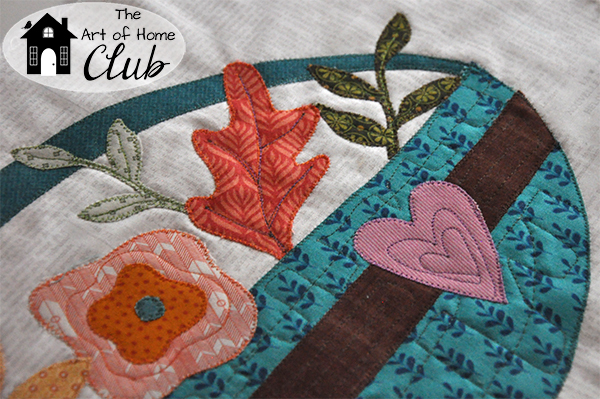 This article was posted in Featured, Sewing & Quilting, The Art of Home Club. Bookmark the permalink. Follow comments with the RSS feed for this post.Post a Comment or leave a trackback: Trackback URL. Love all of your projects and BOM that you share with us thank you! You’re very welcome, Linda! Glad you enjoy it! Love, love, love what you are doing. I signed up to be on the watiing list will I have to sign up again on the 9th?